Meet Duffy and Marli – a real life sea turtle and puffin who unfortunately have had some encounters with ocean plastic. ‘Duffy the Sea Turtle’ and ‘Marli’s Tangled Tale’ follows the adventures of these lovable animals, inspired by the real life struggles our marine animals endure because of our plastic pollution witnessed by author Ellie Jackson. These colourful and excellently illustrated books packs a powerful message about ocean plastic, including what can be done to help children’s favourite species of marine life. This is a great way to engage children and parents about the wider environment, and consequences of plastic pollution. Find out more about the books here. The books are already extremely popular throughout Cornwall, and are in the process of being translated into Welsh and distributed throughout schools in Pembrokeshire. Wouldn’t it be great if Duffy and Marli became the most well known sea characters throughout Cardiff as well? We are currently working with Ellie to try and get this book into as many schools in Cardiff and the surrounding area as possible to increase the awareness of plastic pollution and increase kids’ engagement with the cause. If you’re a teacher or parent and want to get this book (Welsh or English) into your school contact us or visit wildtribeheroes.com. We are also calling on businesses in Cardiff to sponsor copies going into local schools – do you know of a business with a strong connection to the local community and school? Let them know that Duffy and Marli are waiting for them! 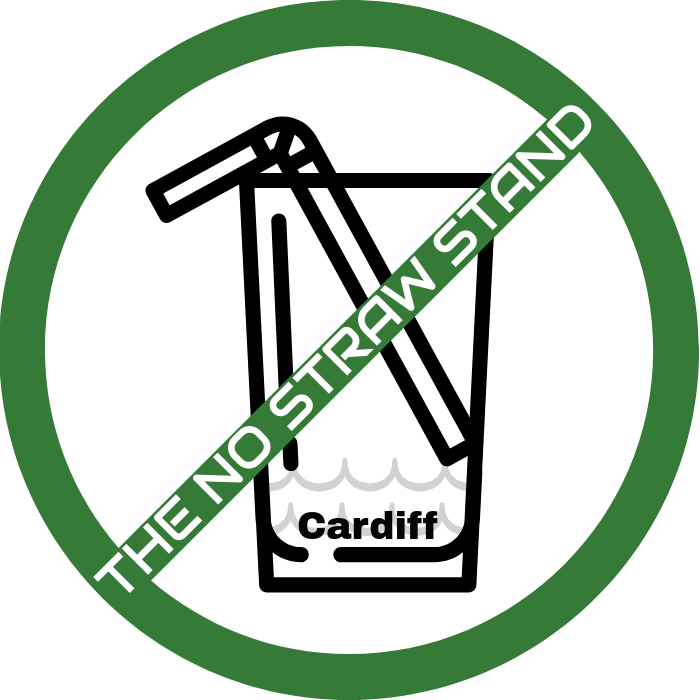 Previous Biodegradable straws: All you need to know.